Here’s great news for all gamers! The popular Mafia game series is all set to make its arrival on mobile platform in a completely new avatar, Mafia III: Rivals. Developers 2K Games and Cat Daddy just announced that the game will be released on both iOS and Android devices on October 7. This upcoming game is labeled as a RPG title. It will involve users to recruit and train 40 crime bosses from the Mafia III. 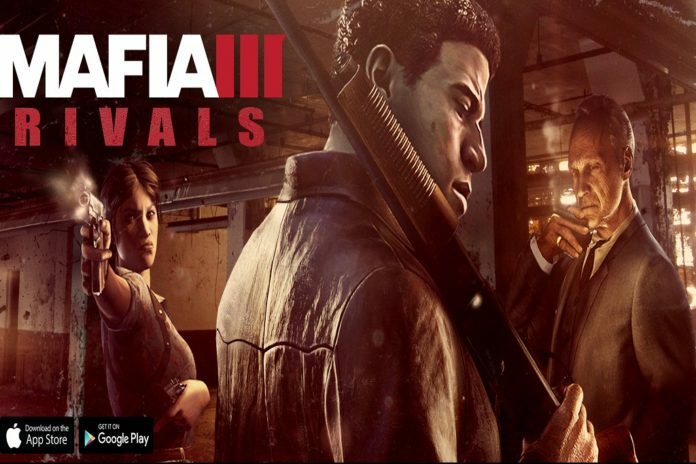 Users can pre-register for Mafia III: Rivals on mafiagame.com/rivals for in-game bonuses. These bonuses can then be used once the game goes live. The game is expected to be free to play, however, in-app purchases may be included. For those who don’t know, Mafia game series is one of the most successful video game franchises of all the time. 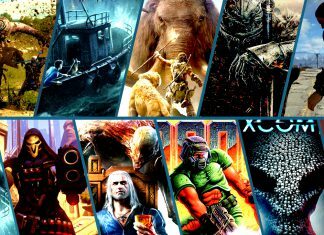 Since its release in 2002, it has successfully gathered a very large userbase, all thanks to its graphics, intense storyline, and simple controls. The game series focuses around different protagonists who attempt to rise through the ranks of the criminal underworld. Its latest iteration Mafia III will be released on October 7, along with the game. The game is expected to have a re-imagined version of New Orleans dating back to 1968. It’ll narrate the protagonist’s quest for revenge for the murder of his surrogate family. Apart from this, 2K Games has also announced that it’ll be releasing a Mafia III season pass that will feature exclusive additional in-game content. The season pass will come bundled with the Deluxe Edition of the game and will be available at $80. There’s also a Mafia III Collector’s Edition priced at $150. It’ll include a collectible art book, art prints, the original game score on vinyl and much more. Those who preorder the game will receive an additional Family Kick-Back digital content. It’ll add three exclusive vehicles and weapons to the game.